We have 24/7 Support via the ticket system. 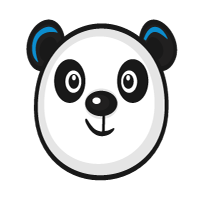 You can also contact us via Telegram @TuPandas. We are here to help you and provide you with some awesome & cheap Social Media Services!